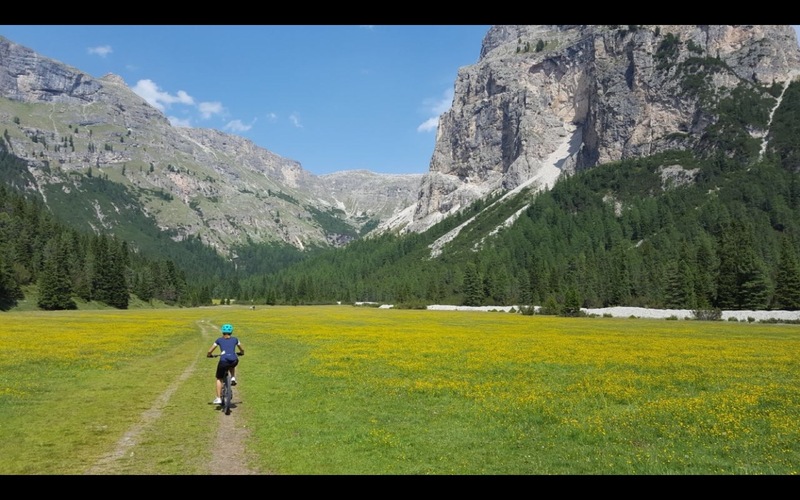 Suggested tour for those who are starting mountain biking or for those who love the calmness of an easy excursion. 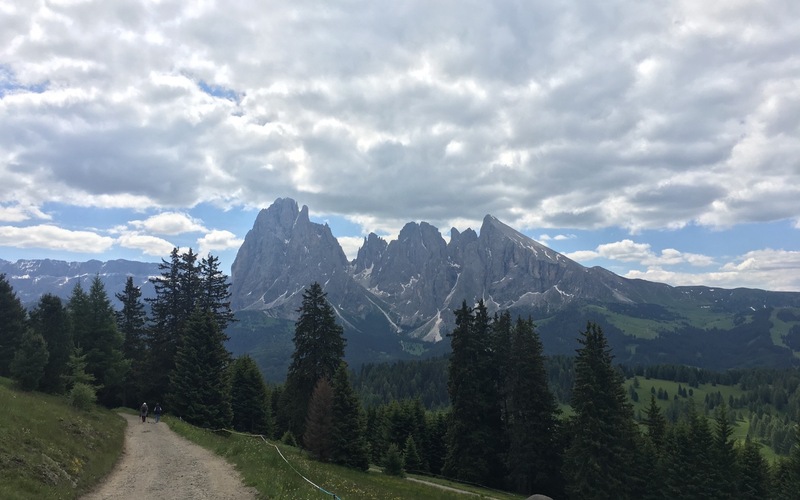 The tour of Val Gardena connects the three main towns of the valley: Ortisei, Santa Cristina and Selva Gardena. Its course runs almost completely away from the most busy main road and it is mainly flat. You do not need to use any cable car. 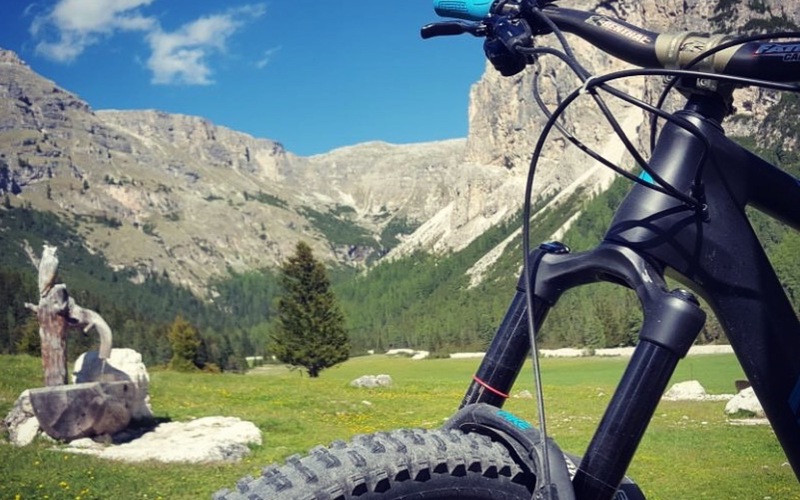 Starting from our Hotel Montchalet you take the “Luis Trenker” trail, direction Santa Cristina, about 4 km away from the hotel. Once you have reached the church of the village, the tour continues in the quiet and high neighborhood of St. Cristina. After 4 km you will reach La Poza, about 10 minutes far away from the centre of Selva Gardena. The trail will lead you then till the main church of Selva. On the way back to Ortisei, you can take the same trail or you can make an extension through the left side of Gardena river. When you are in Soplajes (Santa Cristina), you will continue the tour through this quiet street, surrounded by nature. Arriving at the indoor swimming pool “Mar Dolomit”, you have to take the raised bridge that connects with the pedestrian area of Ortisei. Near the main church of the village, you can take again “Luis Trenker trail” to come back to Hotel Montchalet.